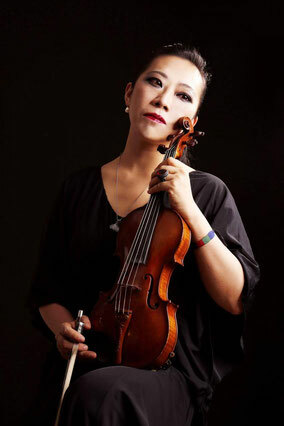 Began her music studies by piano, and after violin, both in European classic. But it's sound is not enough for her , from young age searching something could touch more deep feeling reach to the soul , and then find THE WAY in the Arabic music. 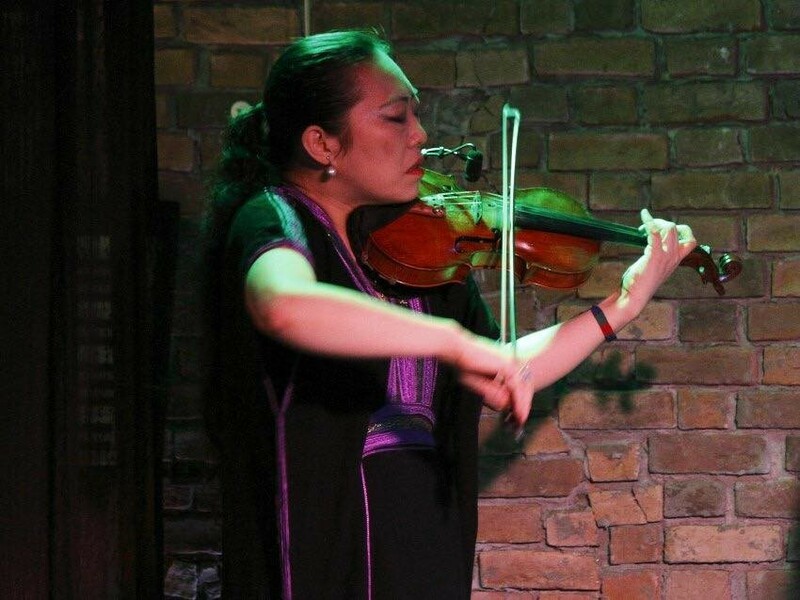 She started playing Arab-Oriental style violin from year 2002 by herself and from year 2007 she has been visiting violin masters of Middle Eastern Country to study their music and culture. 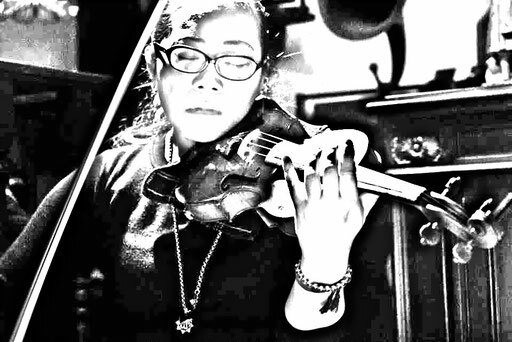 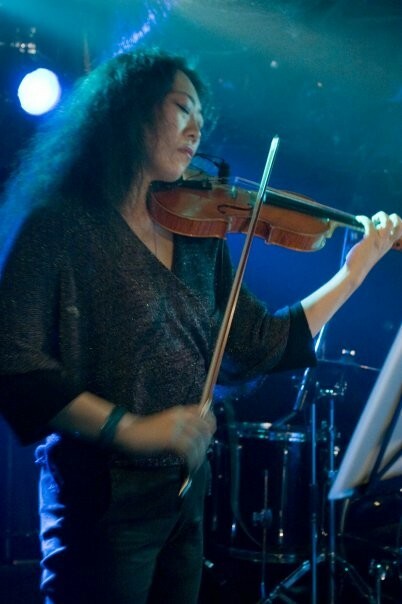 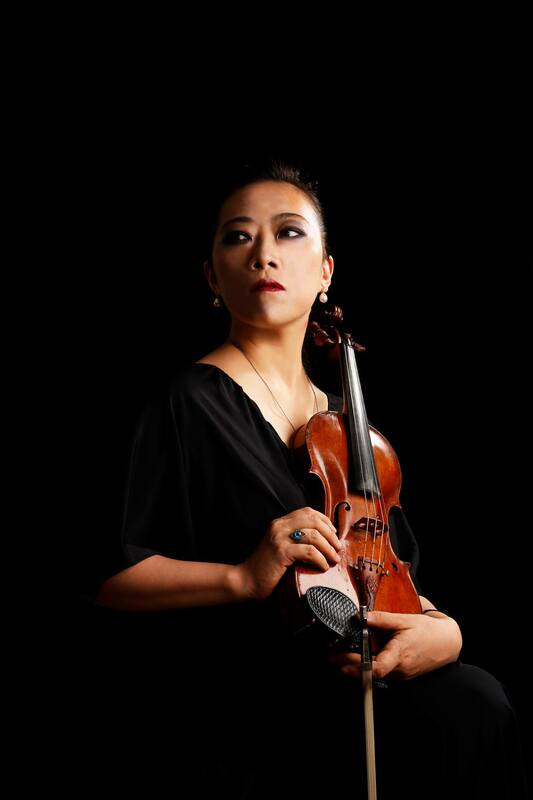 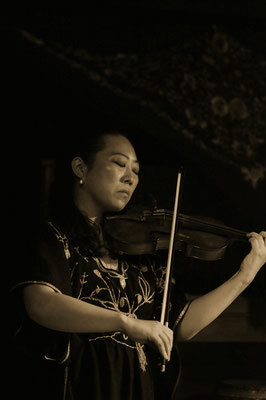 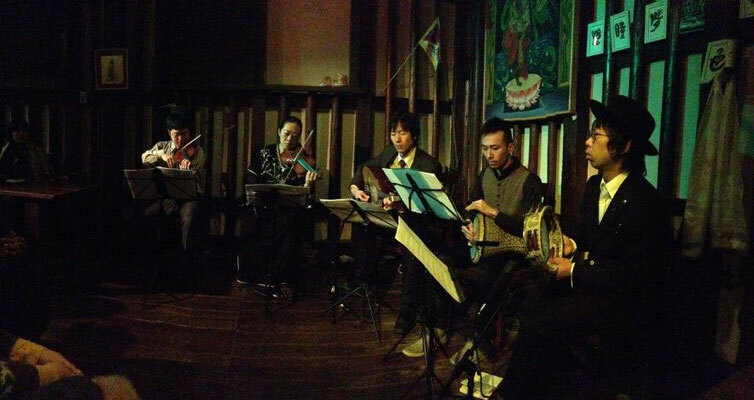 Now she plays Arab- Oriental style violin and has given lot of concerts, recture workshop of Arab music in all around Japan and also in Abroad. 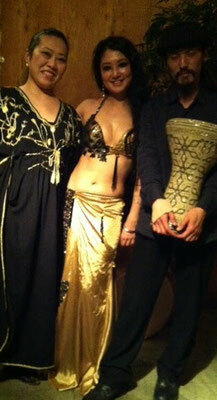 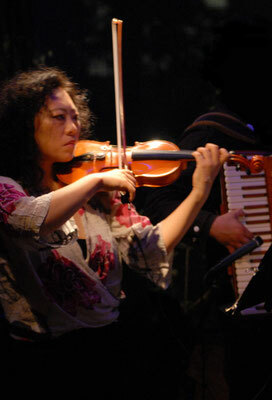 She also collaborates with musicians of another genre by way of Arab-Oriental style music. She also writes lots of liner notes of Arab music CD distributed by Ahora corporation, Japan. 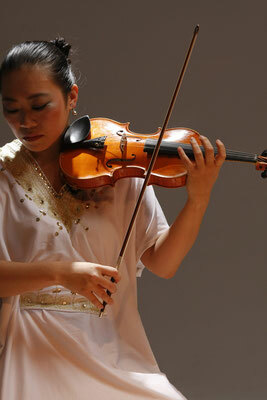 ・She performs soloist with many artist. table) " andwith many other dancers. 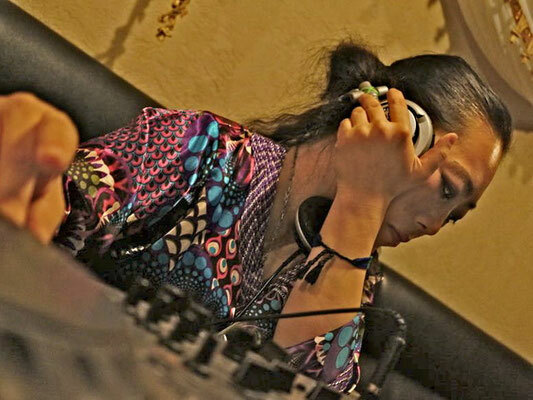 creator and DJ artist "J.A.K.A.M" (NEXS/CROSSPOINT) and so on. Espace Paris Plaine, as a member of the "tsukinosabaku". June,2014, Arabic Music workshop with dancer Kamellia. June,2013 Sen-To-Hitoyo Arabic music ensemble Live Concert at Opera House Cinema Center. 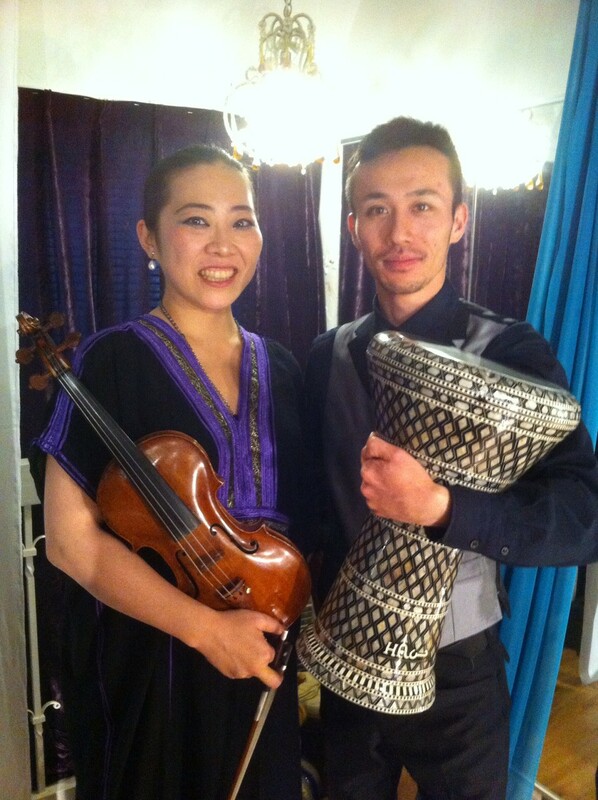 June,2013 Sen-To-Hitoyo Live Concert at el-Sawy Culture Wheel. 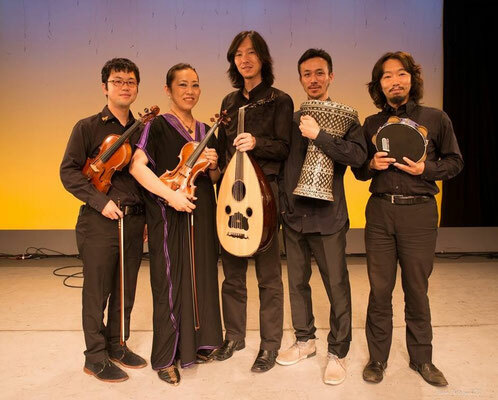 January, 2015 Sen-To-Hitoyo Concert with Sufi tabla player Hany Morgan at Cairo American University. 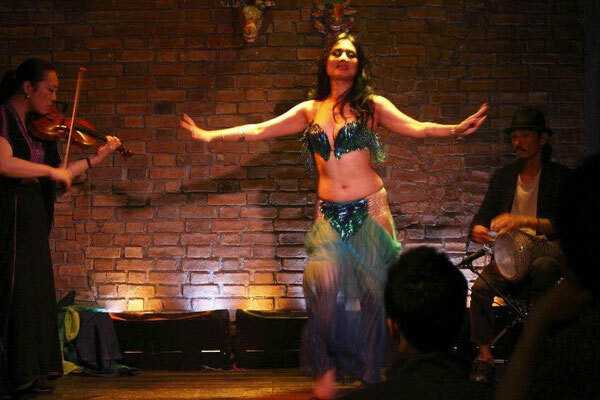 April,2017 at Raqs Madrid WS and Haflat Concert organized by Nesma al- Andalus.